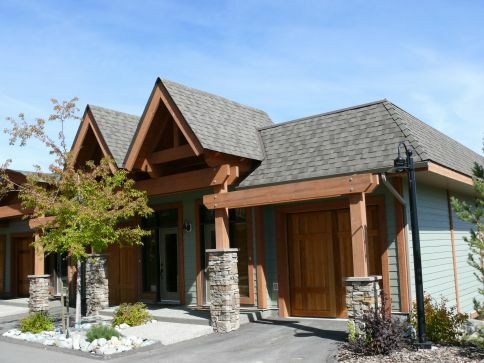 The Sullivan Stone Lodge offers the best ski-in/ski-out access at the Kimberley Alpine Resort. Walk out your door and ski down to the main quad lift - the Northstar Express and ski/snowboard right to your door at the end of the day. 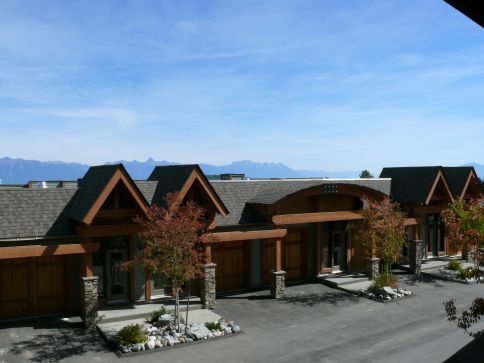 Sullivan Stone Lodge also boasts incredible views of the Canadian Rockies and ski hill. 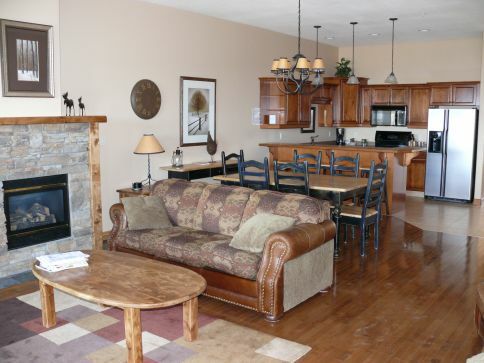 Select from 9 different units at Sullivan Stone Lodge, all with similar amenities. 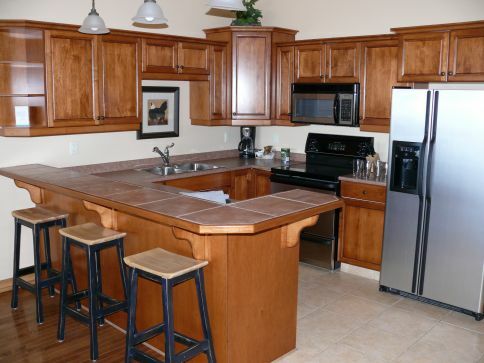 All units have queen beds in the first 2 bedrooms and 2 twin beds in the third bedroom. 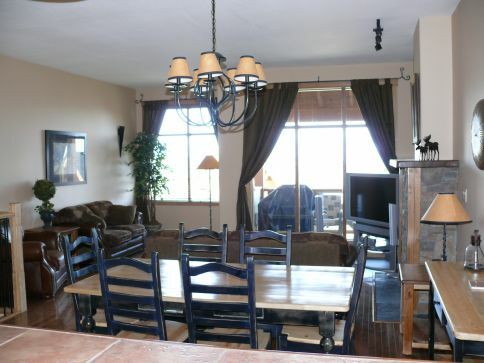 There are two pullout couches in the living area and these 3 bedrooms units also include 2 full bathrooms. Relax in your private hot tub while watching the slopes and enjoy the great ski access of Sullivan Stone Lodge.